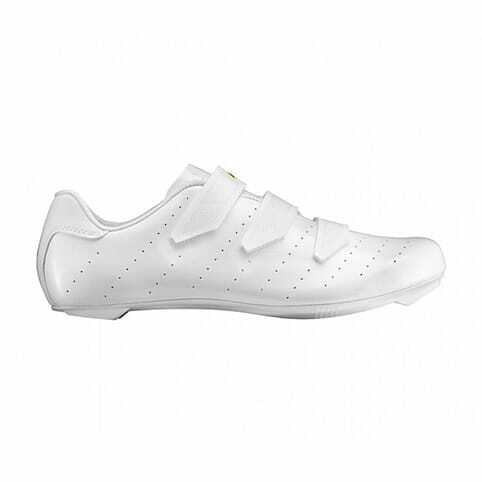 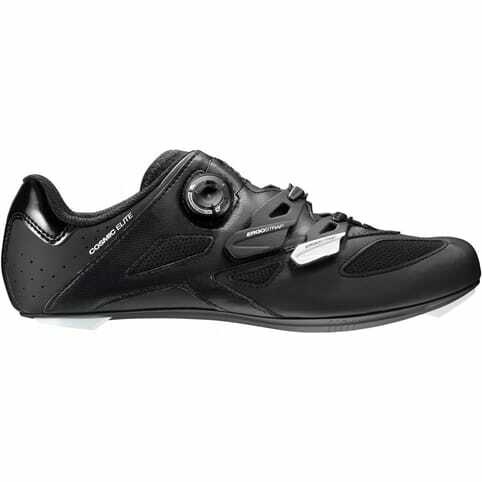 There are different types of cycling shoes for different types of riding. 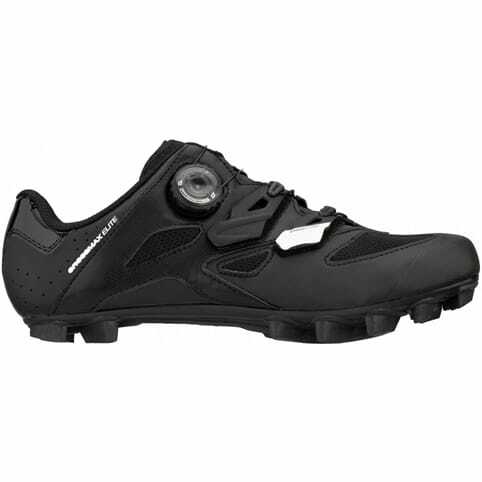 A couple of things they all have in common is that they have stiffer soles than normal footwear and they have mountings for pedal cleats. 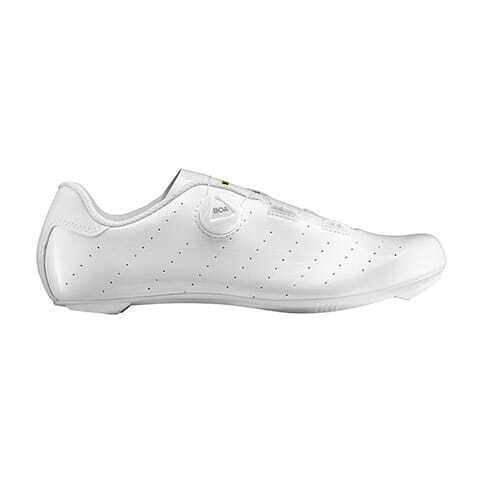 Cycling in regular shoes or trainers is not a good idea. 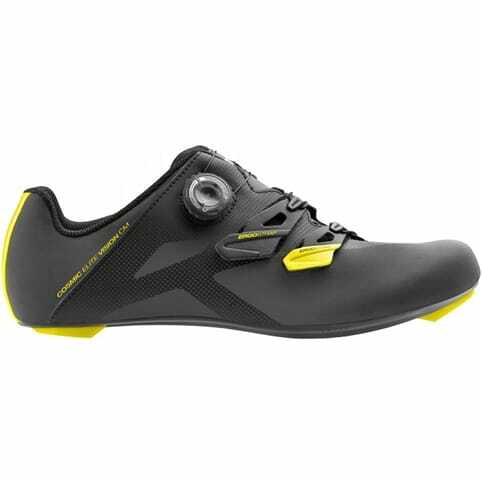 Uncomfortable and slippery. 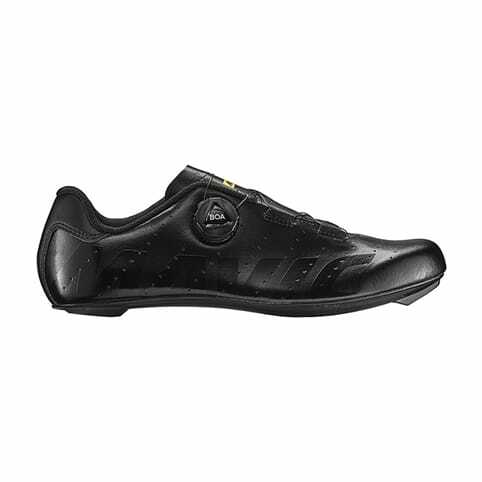 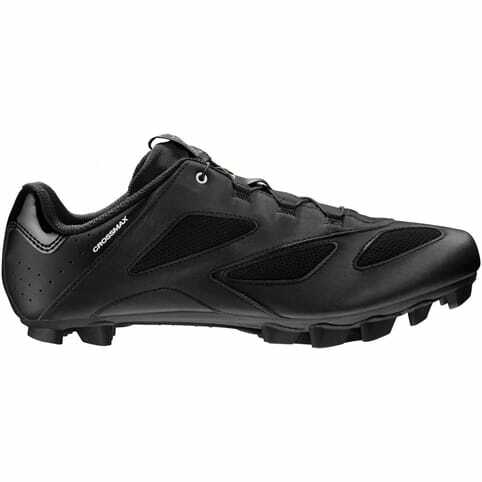 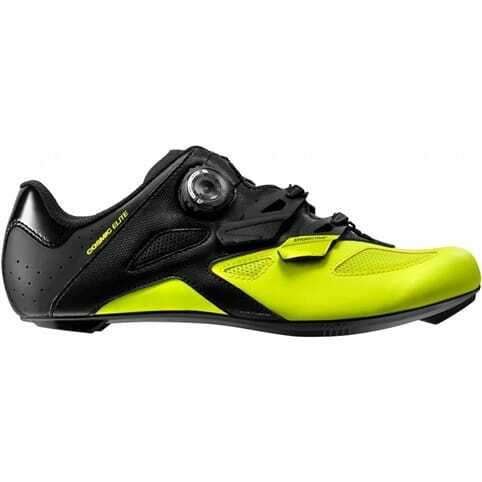 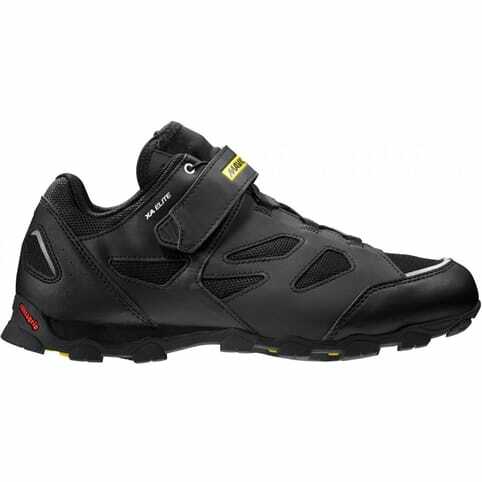 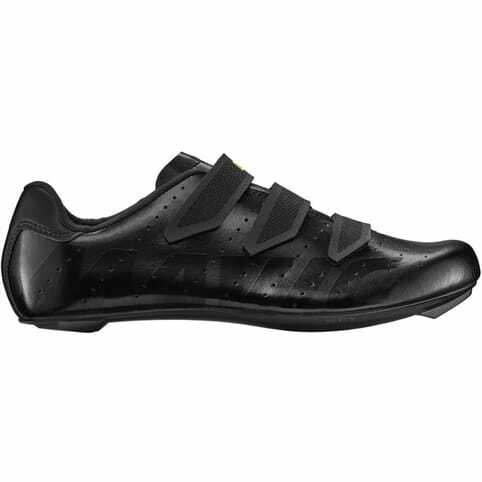 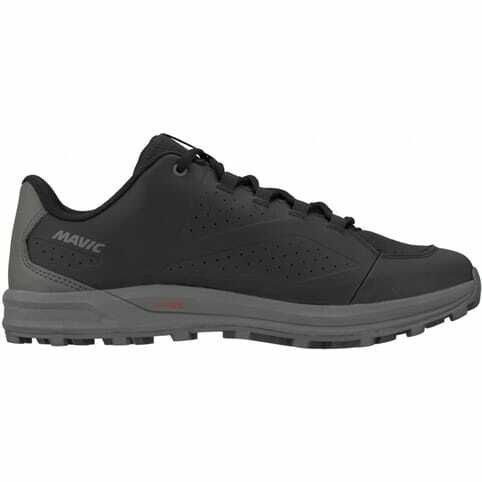 Cycling shoes are designed for the task and are more comfortable, more powerful, safer and just generally loads better.